Are you a non-Canadian who has an established business in your own country and would like to open a business in Canada? 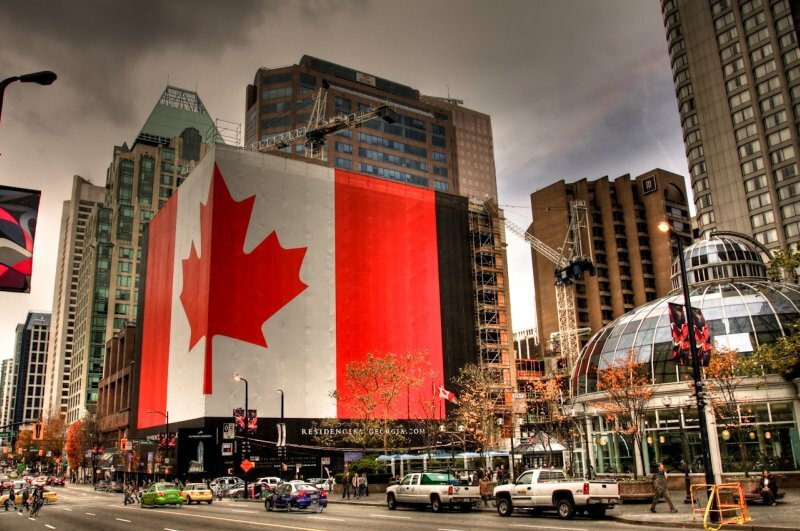 Or you are a non-Canadian who would like to start a company in Canada? If the company you are starting is a corporation, you will first need to decide whether you are going to incorporate your business federally or provincially. To open a business in Canada, you will need to contact the provincial registry of the province you want to do business in and go through its required procedure. If you wish to do business in more than one province, you will need to register separately with each province. If you do not want to immigrate to Canada, and are not a Canadian citizen or a landed immigrant (have permanent resident status), you can still start a company in Canada by setting up a partnership or a corporation with one or more Canadian citizens or landed immigrants. But if you wish to live in Canada, you could apply to come to Canada as a business immigrant. Currently there are two active programs for a business immigrant: Start-up Visa Program and Self-employed Persons Program. The application period for Immigrant Investor Venture Capital Pilot Program is closed at this time. It targets immigrant entrepreneurs with the skills and potential to build innovative businesses in Canada that can create jobs for Canadians and compete on a global scale. To deploy your innovative business idea in Canada you do not have to invest your own money, but get support from one of the designated organizations (angel investor groups, venture capital funds or business incubators). Language and financial requirements also apply. Meeting eligibility criteria will lead you directly to your permanent residence. Note: there is a cap of 2,750 applications per year under the Start-Up Business Class. Apart meeting eligibility requirements, to be selected for permanent residence self-employed applicants must score of at least 35 points out of 100 in a points system for Self-Employed Persons Class.